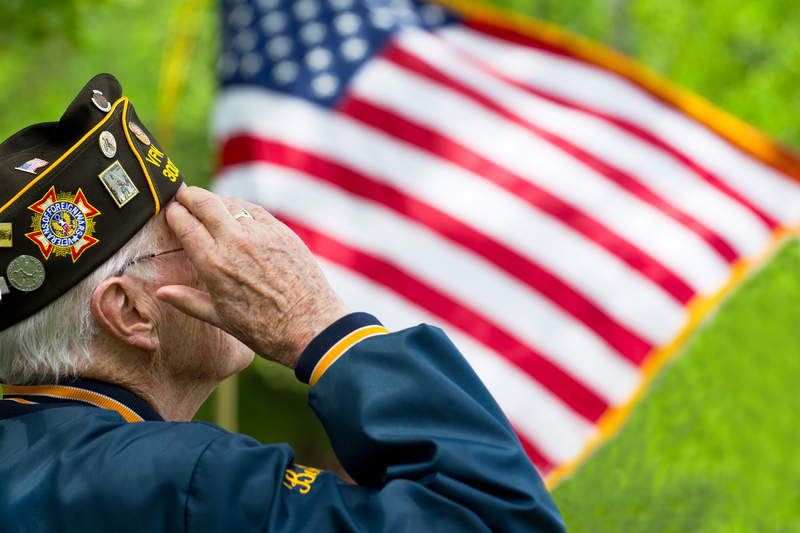 Arbor Glen and Burzynski Elder Law are proud to present Case Studies Involving Veteran’s Benefits: What Healthcare Professionals and Professional Guardians Should Know. As a firm that constantly reaches out to Veterans and their loved ones in our community, we often come across individuals that are unaware of VA Benefits and potentially eligible for these benefits. As a result, we have decided to spread our knowledge of VA Aid and Attendance throughout the elder care community. This live seminar will go into detail about VA cases, specifically Aid & Attendance eligibility, rates and recipients. This course is approved for 2 CEU credits for Nurses, Social Workers, Nursing Home Administrators as well as Professional Guardians. Wine and Cheese will be provided. 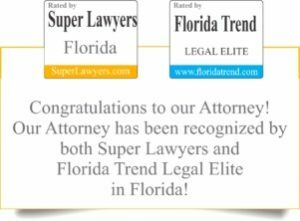 RSVP to Sue Hendricks by Friday, August 11th by email at sfh@burzynskilaw.com or by calling 239-434-8557.